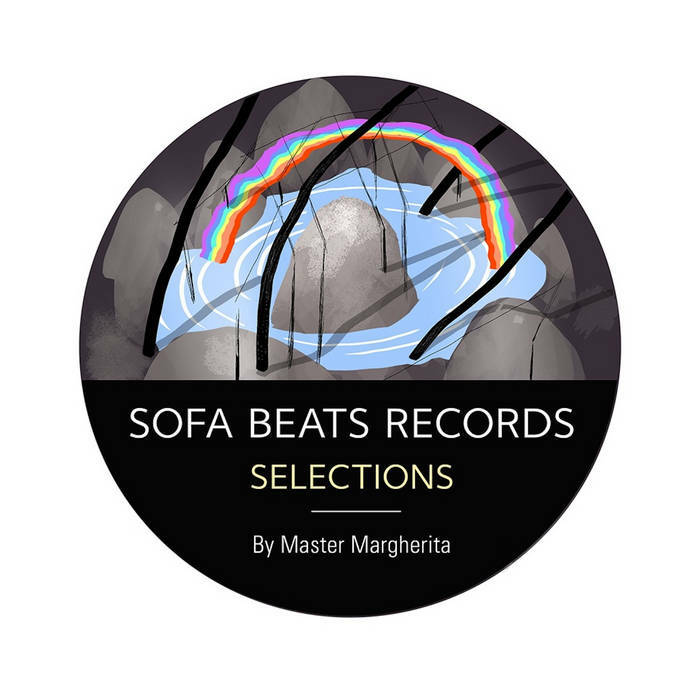 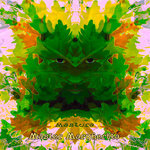 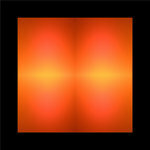 Sofa Beats is proud to present the latest release in this series - this time with Selections by Master Margherita. 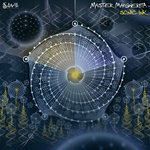 The album features some of his finest tracks, collaborations and remixes, spanning over the past 20 years of his creative output. 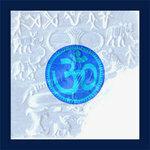 These soft, organic, deep dub beats take us around the world and back, including collaborations with Pineal, Jus10, High Tone, Kukan Dub Lagan, and Zonasun.